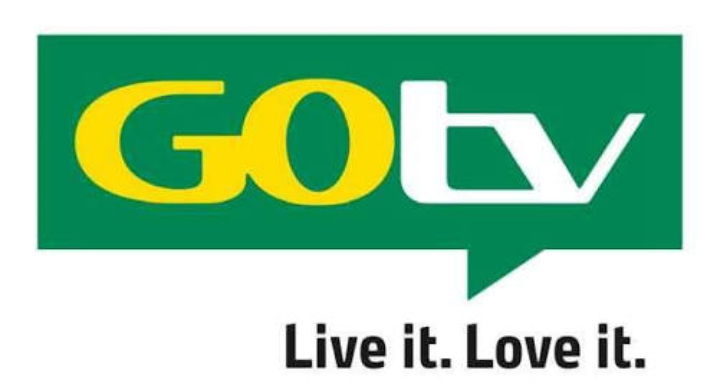 GoTv has unveiled all new GOtv Max which goes live starting from today, to mark Nigeria’s 57th independence anniversary. On October 1st, 2017 all Gotv Subscriber will have full free access to enjoy package with an open view period starting from the 1st to 31st of October 2017. Mr. John Ugbe the Managing-Director, MultiChoice Nigeria, told newsmen at the dispatch that there would be some Great and exciting programming that would be accessible on the new bundle. Including the most recent and hottest movies and series straight from the US on Fox Amusement and Sony MAX and in addition riveting reality programs on CBS Reality. Mr. John Ugbe also said this offer is an appreciation for All GOtv Subscribers as for their Loyalty over the year. Meanwhile, active subscribers will also enjoy free open view on Gotv starting from 1st October till 31st 2017.